Tell us your success story and inspire young entrepreneurs all over the world on TV, Radio and with an Newspaper Article how everybody can live the life that they want. Be part of an expert panel with max. 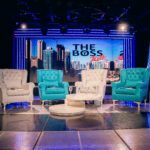 4 guests or be interviewed individually by The BOSS Talk. The show is broadcast world wide and has more then 11 Mio. viewers. 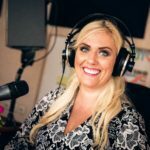 Share your personal success story on Radio and inspire your audience. Let them know about your success, opportunities, challenges and also failures, we can all learn from and promote your new projects! Azemina Grbic. 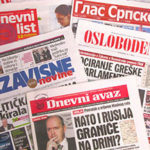 You have the opportunity to let the Balkan area know about yourself, about your business, your success and your plans.